The Crestware 8QT Sauce Pan Cover works perfectly with the 8QT Sauce Pan! 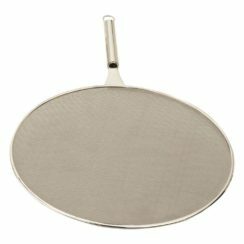 The Crestware 8QT Sauce Pan Cover is great for home use, as well as commercial use! This cover is solid with a raised strap handle, and is aluminum. 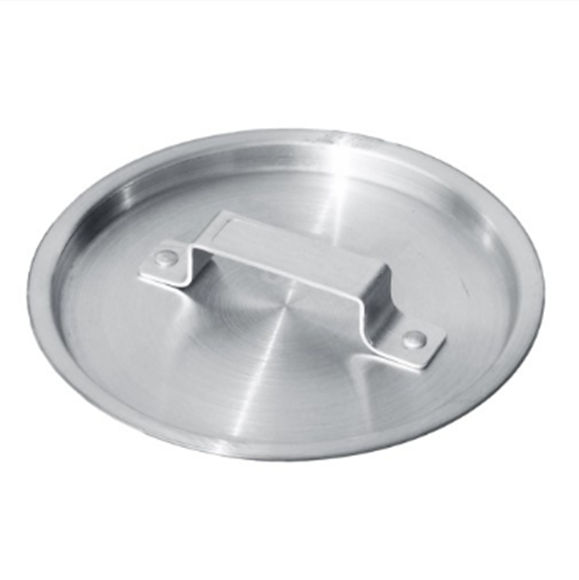 Aluminum is a good product and consumers who have purchased this sauce pan cover seem completely satisfied. 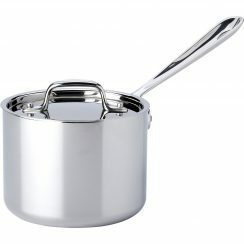 It is professional, high quality, and fits just right over the 8QT Sauce Pan. 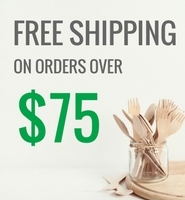 So, don’t forget to get that before you check out! 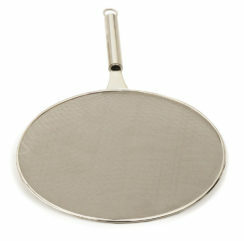 Check out our other sauce pans and covers while you’re here. 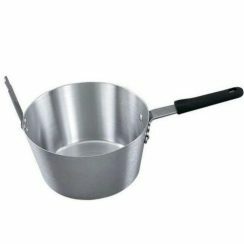 You will be cooking up something delicious in the kitchen with this durable aluminum cookware in no time!